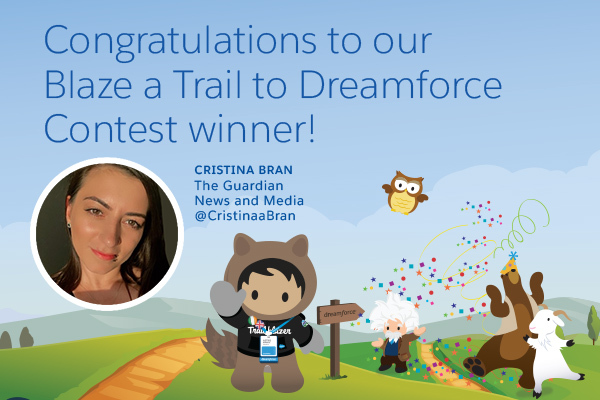 Cristina Bran Is About to Blaze a Trail to Dreamforce. 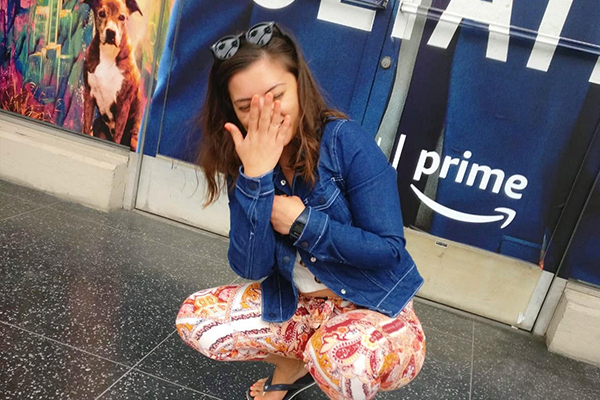 But Who Is She, and Why? 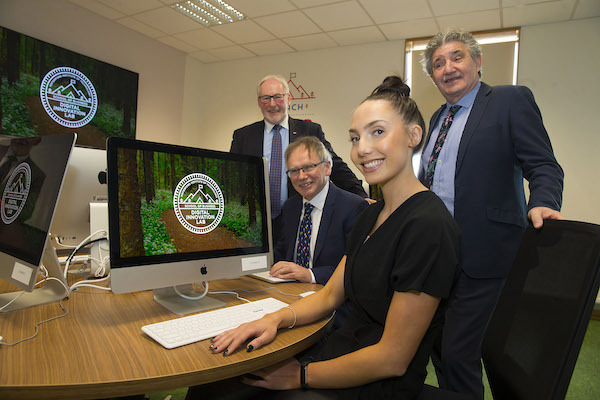 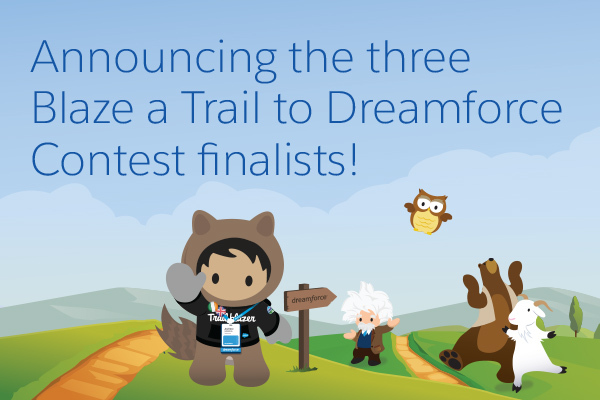 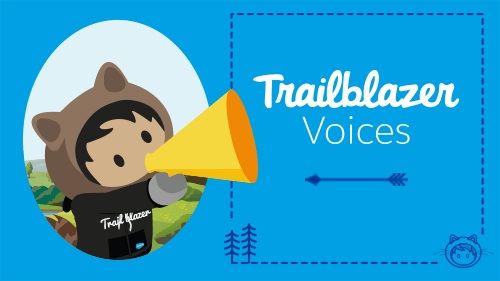 News Flash: The 3 Finalists Have Been Selected for Our Blaze a Trail to Dreamforce Contest! 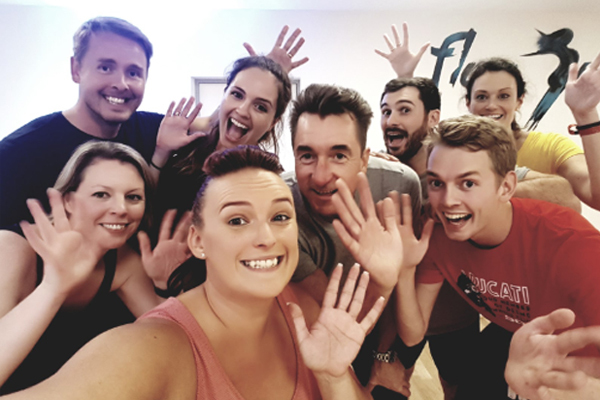 So You Loved World Tour London? 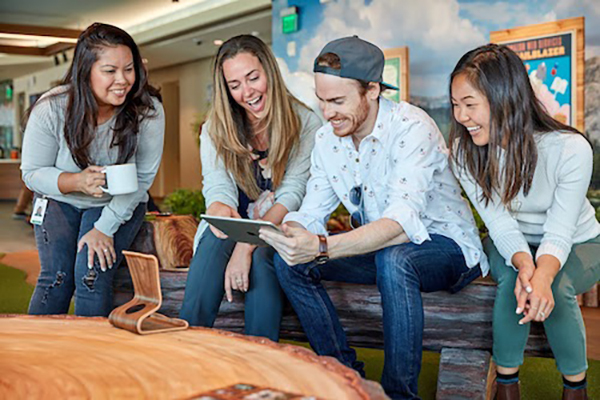 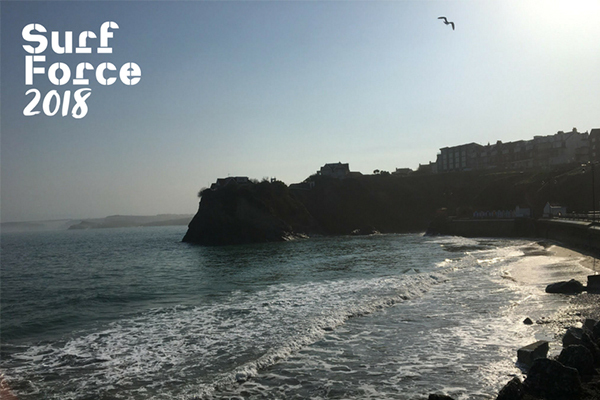 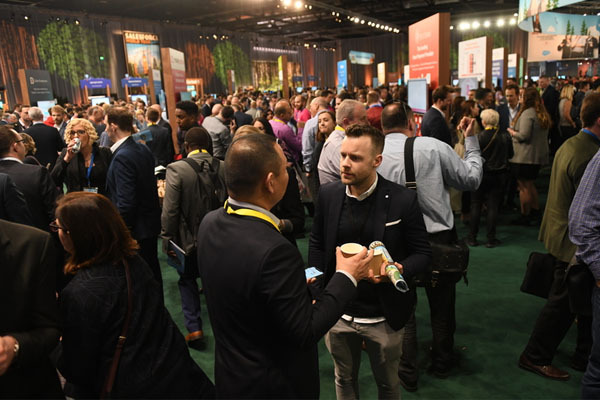 Now Win a VIP Trip to Dreamforce! 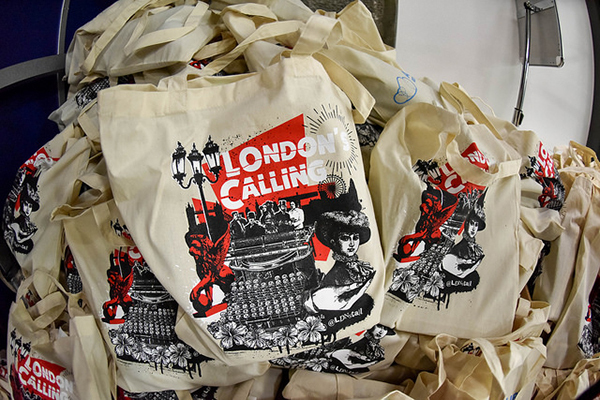 London's Calling: What's It All About?